Entry, entry, entry. Sometimes it seems like that’s all most traders like to focus on. But let’s go past the initial buy or sell order for a moment and focus on trading exit strategies. So much of the trading industry gets stuck on stock picks and entry signals. Everything seems centered on getting financial products into your account. It all begs the question “What happens then?” What happens after you’ve initiated a trade? The definition of trade management is important. It’s everything that happens after you place a long or short trade to start a position. Most traders don’t put enough focus into this part of their trading. Once your position is active, trade management takes over. Stops, trailing stops, exit targets and criteria all come into play. So does trader psychology. These elements are what can make or break your trade. You can see why this stuff is critical for success. In this article we’re going to cover some of the most deadly trade management mistakes. Avoid these and you will be on your way to trade management success. This is one of the most common yet valuable trading gems. Even so, many traders are still intent on ignoring their initial stop orders. They may put a stop order on with good intentions. But once their trade starts to change they give in to temptation. They ignore their initial stop and move it farther away. Or worse, they take the stop off and don’t even put another one back on to replace it. Never, ever ignore your initial stop order. This is rule #1 in safe trading. The initial stop order is such a critical component to defining and limiting risk. In fact, it is so important that many trading platforms help automate it. They have a setting that submits the initial stop order along with your buy order. A successful trader’s plan always incorporates the use of an initial stop order. And most important, they have a rule to never ignore their initial stop order. This is the crucial first step in effective trade management. Imagine this. You buy a stock which produces handsome profits. But then you don’t sell in time, and the price returns to your original buy price. Then finally, you’re stopped out with a small loss at your initial stop price. This scenario is all too familiar to most traders. The reason it happens so often is because many fail to put a profit-taking exit strategy in place. A profit-taking exit strategy helps ensure you don’t give back too much profit on any position. Make sure you lock in your trade’s profit potential by having at least one exit strategy in place. When you have a trade management strategy on every trade, you up your chances of getting to lock in your profits. Second only to not putting on an initial stop order, widening the initial stop is the worst thing a trader can do. Moving the initial stop away from the initial trade price increases risk. You can end up losing far more than the original planned amount. It can be tempting to increase risk by moving your stop… fight the urge. There are two reasons that stop-widening happens. The first one is that the trader does not want to register a loss. The second reason is the trader wants to validate their initial trade. That trader is confusing being right all the time with being a profitable trader. A simple solution is to redefine for yourself what it means to be a great trader. Great traders trade their edge in the market and make a profit over time. The outcome of any one trade is only a part of the whole. Losses will occur. They are simply a part of what can be a very attractive overall profit picture. Make sure you see the big picture in your trading and never widen your initial stop loss orders. Let’s say you always put on an initial stop loss order and you also never widen the stop afterwards. That’s great. But there’s another less obvious (yet still dangerous) mistake many traders make. This mistake is widening the initial stop after the trade reaches break-even. This money management mistake often occurs when a trade quickly becomes profitable. The quick progress of the trade to break even can make moving the stop very tempting. It seems like a “too good to worry” situation. It’s a big trade management mistake to avoid. Strategies are set to get the best results over the long run. Taking artistic liberty during live trading is both reckless and irresponsible. Stick to your trading plan for the best results. Don’t move your initial stop even once your trade is past break even unless it’s part of your trading plan to do so. It’s often a tempting mistake to make, but if you recognize it you will be able avoid it. Nobody ever lost money taking a profit right? This is one of the most counter-intuitive mistakes that traders make. They see the profit in their account, and it is all the justification required to make an undefined exit. Profit taking is good, but undefined profit taking is a dangerous mistake. The average size of the losing trades. You need to take profits at some time. That much is clear. So what can you do to avoid undefined profit taking? There is a simple solution to this problem. It is to plan for partial profit taking. Partial profit taking has two benefits. The first is that it can help lock in part of the profits of a position. For example, when your trade goes to break even you can plan to take off part of it and leave the rest on. The seconds is that partial profit taking allows for open-ended profit potential. It allows you to remove a pre-planned part of the position at break even. This means the rest can stay on with the potential to continue. Succeed by ensuring that your profit taking method is well defined. Decide on a profit-taking plan before you experience any tricks the market can play on your psychology. Oh, averaging down. How tempting it can be. And what a disaster it is for so many traders! The price of a stock goes down. The price of a stock goes down some more. These statements might seem like an exaggeration. Yet they showcase a sentiment that works its way into every trader’s mind at one point or another. It’s a dangerous one if not understood and avoided. The reason averaging down is so detrimental to trading performance is that it adds to risk. 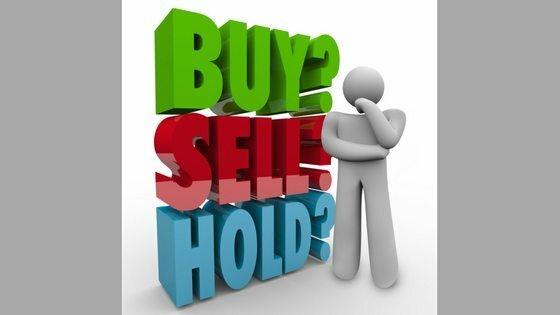 Traders always buy and sell with one purpose – to make money. Some trades turn a profit and others create a loss. 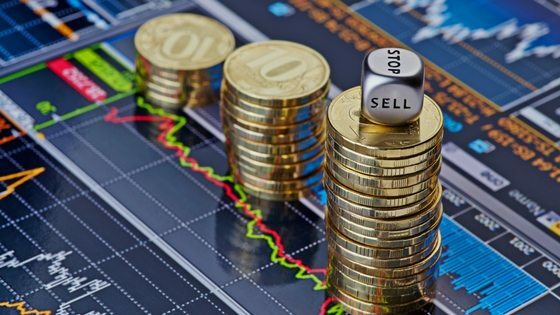 So how does averaging down add to the risk of these buy and sell situations? 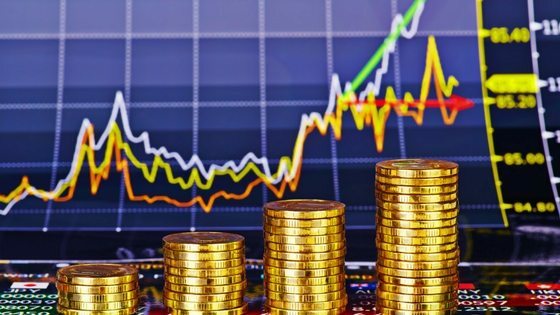 Averaging down increases the number of losing trades and the amount they lose over time because it adds to a position when the market is already demonstrating that the original trade premise was incorrect. In essence, averaging down is the trader’s equivalent of throwing good money after bad. The solution to the temptation of averaging down is to keep your trading simple. Start off by having one trade entry and one trade exit. Leave averaging down for the average (losing) trader. Whether these money management mistakes are new to you or not, there’s a good chance that you see a common thread. Unplanned trading equals bad trading. This is also the case for averaging in or averaging up. There is a school of thinking that says that if averaging down is bad, averaging in must be good. This common belief somewhat misses the point. Averaging in can be good, but it must always be planned ahead of time. I will admit that averaging in is nowhere near as bad as averaging down. However, it is not without its own issues. 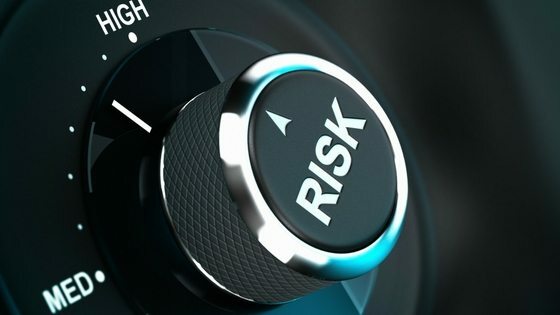 Averaging in adopts a different risk/reward profile from the original trade. This can have unexpected consequences for profitability. A simple solution to this issue is to skip averaging in, or at very least make sure you add it to your plan with care. And if you can skip averaging entirely, that can be a good thing. You can then appreciate great winning trades for what they are. Remember to always steer clear of changing your plans mid-trade. There’s always going to be another opportunity for profit. Do yourself a big favor and let your profitable trades run their natural course. Avoid these 7 trade management mistakes to get the most out of your trading operations. Trading exit strategies are every bit as important as entry strategies. 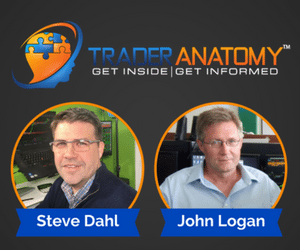 Do you know someone who focuses too much on trade entries only? Share this post using the buttons below!